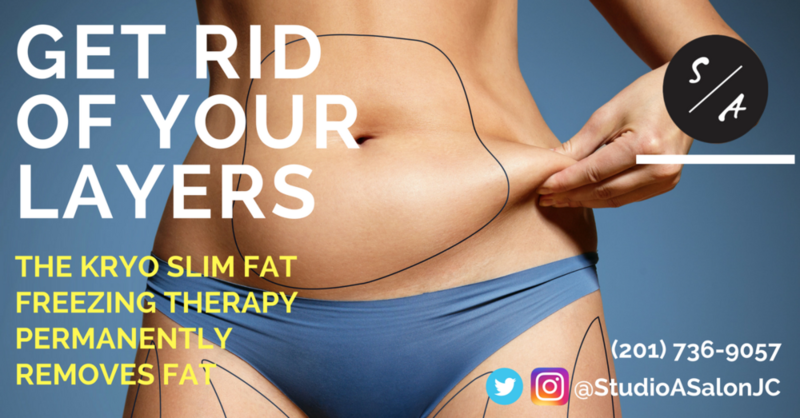 The Kryo Slim Fat Freezing Therapy is a non-surgical, non-invasive technology that permanently removes localized fat deposits from your most stubborn areas. Fat freezing is one of only two ways in existence to permanently get rid of a fat cell. Only surgery and the freezing can help you permanently get rid of fat cells and prevent them from plumping up again. The Kryo Slim Fat Freezing Therapy is completely safe and non-invasive, with zero down time! You can immediately go back to work or the gym the same day. Is fat freezing procedure safe? Fat Freezing is completely safe, FDA cleared, and done under the supervision of a medical doctor. The only known side effect you will experience is some minor bruising, which will go away in a few days. You will also experience a level of numbness, which will go away in a few hours. Does Fat Freezing work the same way for everyone? The act of freezing fat cell results in the destruction of the cell and thus drives away the cell. Your body will eliminate the dead cells and release triglycerides (fats) naturally from your system. Your body's metabolism will impact how fast you see results. People who are sedentary will get slower results. To see good results, we highly recommend that you eat healthy and continue an exercise regimen to burn off fat and build new fat cells as fast as your old ones are eliminated. Controlling your level of stress is also important. People who experience high levels of stress develop the hormone CORTISOL and tend to get slower results, while those who deal with stress better get faster losses.